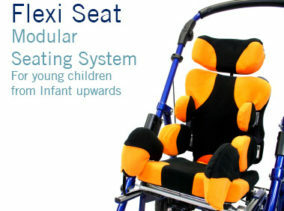 Supportive bathing with a wide range of adjustment for children and adults. 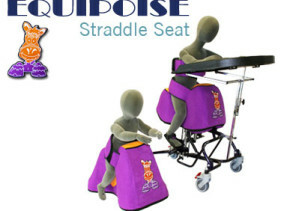 The Ultima Bath Seat is designed to provide a good level of postural support for children and young adults who find it challenging to sit comfortably whilst bathing. designed for symmetrical postures, the Ultima bath seat offers comfort and security for both client and carer. 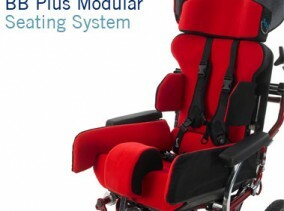 The seat is height and angle adjustable with independent calf and backrest movement. 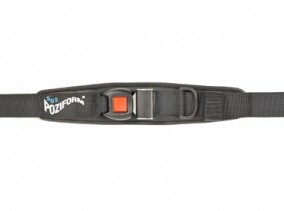 The seat includes multiple strap attachment points for safety and maintaining good positioning during use. Mesh seating surface is light and quick drying. 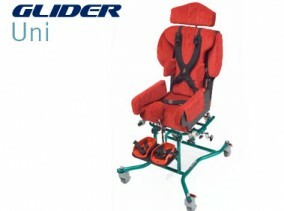 Independent folding legs, seat height/angle adjustment and angle adjustable calf and backrest. 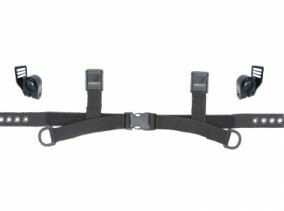 Straps can be adjusted to help prevent the client sliding underwater unsupported. 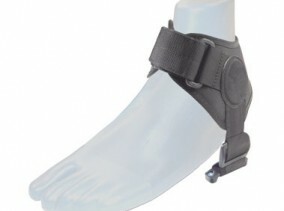 Additional straps and supports can be added if required. 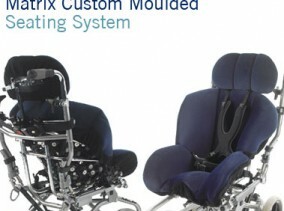 The Ultima Bath Seat is available with Pink or blue mesh.